Since its inception in 2001, the Endowment Fund of our Church has steadily grown. And each of us can ensure that it continues to grow. 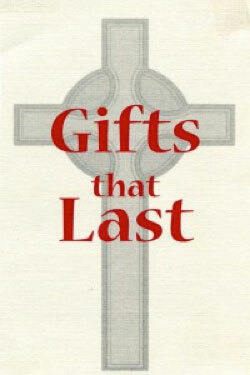 The mission of the Endowment Fund is to provide for the long-term life and ministry of St. Augustine’s Anglican Church. The capital of the Endowment Fund is held, invested, and not spent. The income earned from the invested money can be spent to ensure the maintenance of our Church, to provide increased funding to grow programs for families and youth, for Christian education, for worship through music and for outreach into the community. The Endowment Fund is held and administered by the Community Foundation of Lethbridge and Southwestern Alberta and invested by RBC Phillips, Hager & North Investment Counsel. For more information about gifts in a Will or of an insurance policy, please contact the Church office or the Rector at 403-327-3970.